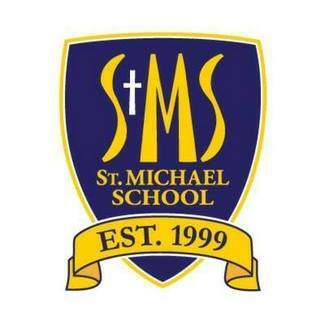 St. Michael School sponsored events, 2018-2019. Please note the events are listed in alphabetical order. An estimated date is listed and will be updated throughout the school year. Once you sign up the Chair person for the event will be in contact and will send you an event specific sign up genius if applicable. I have a lot of used uniform I would like to donate, they are in great condition.